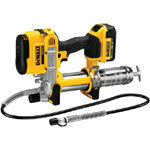 Caulking and greasing guns are widely used by professional tradesmen at job sites. 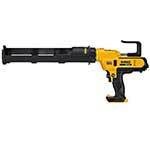 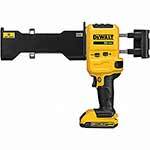 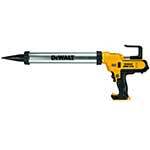 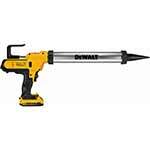 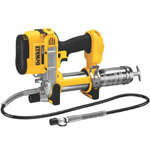 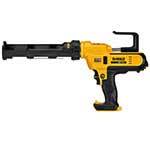 DeWalt, like its other products, makes amazing Caulking and Greasing guns that are relied upon by millions. 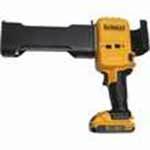 Now, these tools are used in different conditions and situations where they can suffer an external or internal damage demanding a replacement part. 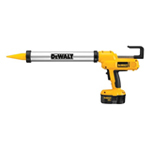 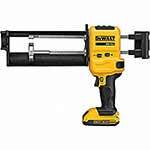 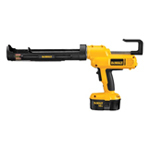 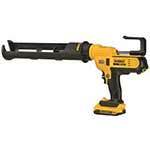 That’s where Repairtoolparts comes in with its wide range of DeWalt caulking gun parts and DeWalt grease gun parts that are original and are available at amazing prices. 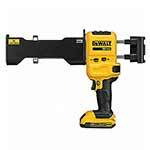 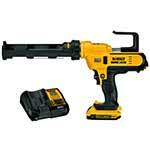 With these DeWalt replacement parts, you get the best value for every dollar you spend. 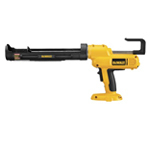 You can revive your beloved tool in minutes with our high quality genuine parts. 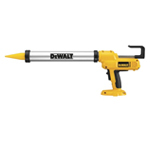 At Repairtoolparts we have parts of different caulking and greasing guns including spare parts of DeWalt DC545B Type 1, DC546K Type 1, DC545B Type 2, DC547K Type 2, DC546K Type 2 and many more. 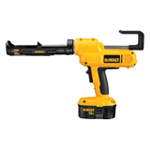 You can get an amazing bargain here with lowest online prices and great follow up customer service. 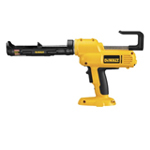 If you want to talk to us, please don’t hesitate to dial our toll free number 888 982 6540.